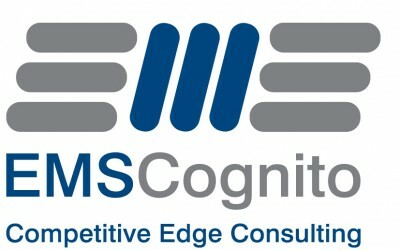 EMS Cognito has increased the proportion of its revenue coming from global manufacturers to 20% over the past year. PepsiCo subsidiary Quaker Oats is currently undergoing a major expansion due to the success of their Oat So Simple® line. PepsiCo and Kellogg’s, the well known cereal manufacturer, are both putting in place EMS Cognito Improvement Programmes that will focus on the reliability of their manufacturing processes.